Are you ready to make a big summer splash? The \webname is ready for any watery adventures. It's made from splash-resistant fabric and can carry up to ten litres of stuff. 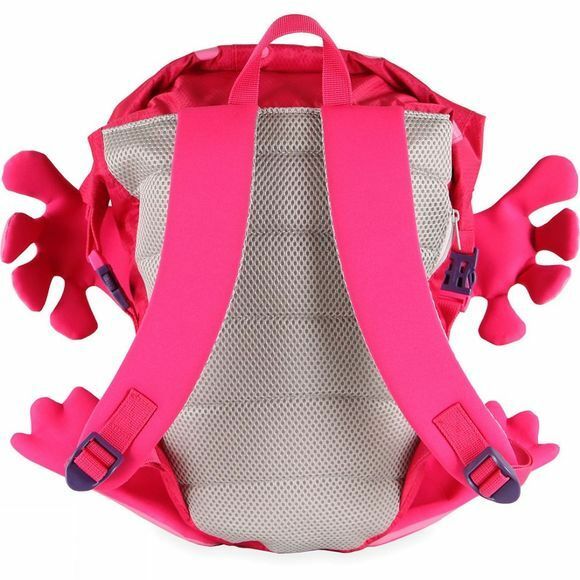 The swim bag is easy to use with safe buckles for little fingers, and has a roll-top closure too. 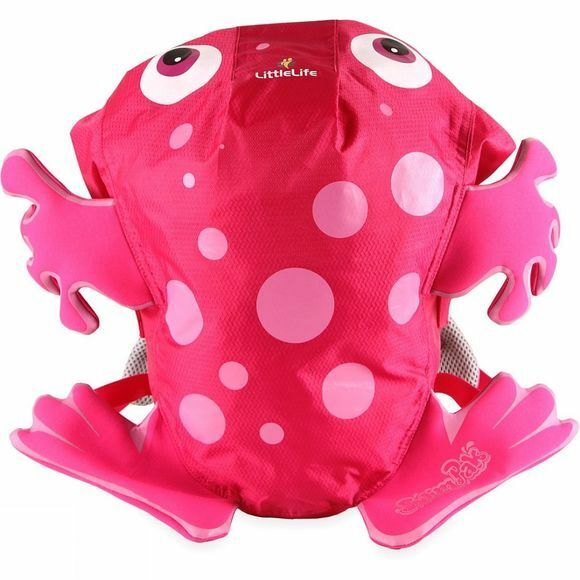 Perfect for trips to the pool, to the seaside, or coming with you to swimming lessons. It can even take care of your locker money in a hidden zipper pocket in the mesh-style back system.